to your MT4 “indicators” folder which inside the “experts” folder. 2. Double click “FX Mars Trading System” folder, and then youcan find a folder named “templates”. Copy the inside files named “FX Mars Trading System.tpl” to your MT4 “templates”folder. 3. OK, now restart your MT4 forex software. Right click your window, choose “Template”, then choose “FX Mars Trading System”. 4. Reference to the following useage. Just below a method i developped giving good results. 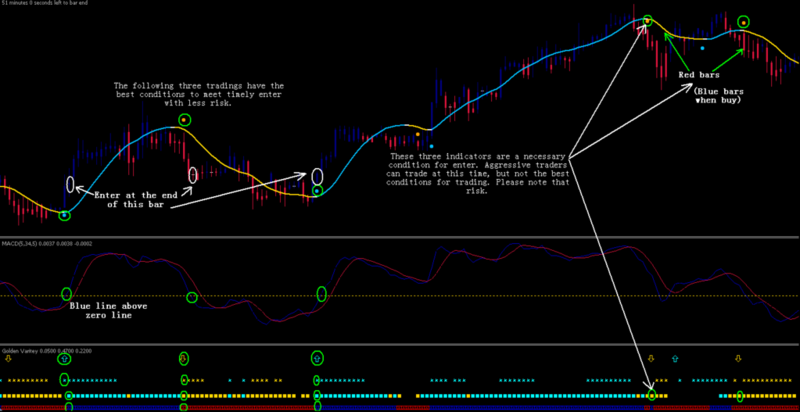 In the picture FX Mars forex system in action.